Lenovo launches ThinkPad P1 and ThinkPad P72 mobile workstations. Today, Lenovo adds a brand-new addition to its ThinkPad mobile workstation portfolio - the ThinkPad P1. The ThinkPad P1 is Lenovo's thinnest, lightest and sleekest mobile workstation. Today, Lenovo also introduces its new ThinkPad P72 mobile workstation. 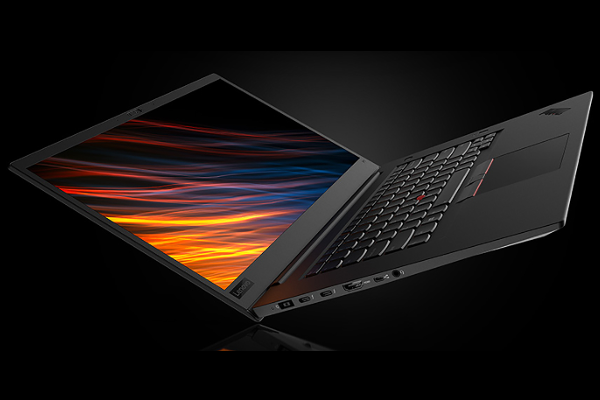 Lenovo's ThinkPad P1 mobile workstation offers a 15-inch, 4K UHD display, representing 100% of the Adobe color gamut, as well as a touchscreen, IR camera standard, 4TB of M.2 PCIe premier storage and 64GB of memory at 2667MHz. 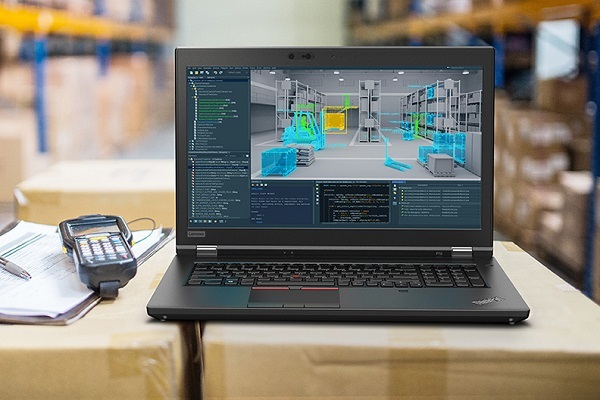 Certified for key ISV applications, the ThinkPad P1 features 8th Gen Intel Xeon and Core processors, including support for the Core i9 CPU, and delivers ECC memory support and clocks speeds up to 4.6GHz. Users can also enjoy a boost in performance with the latest NVIDIA Quadro P1000 and P2000 professional graphics cards. The ThinkPad P1 gives users a premium experience - both in look and feel. With a signature, black finish, glass touchpad and seamless keyboard, the ThinkPad P1 has the high-end design that users expect. The ThinkPad P72 is the ideal choice for users in the oil and gas, automotive and financial industries. A true desktop replacement, this 17-inch chassis includes the latest 8th Gen Intel Xeon and Core processors, and the most powerful NVIDIA Quadro graphics - up to P5200 - to tackle the most demanding workflows with ease. With up to 6TB of storage, 128GB of memory and 16GB of Intel Optane memory, users can handle immense data sets with vast amounts of compute power. Both the ThinkPad P1 and P72 will be available at the end of August starting at $1949 and $1799, respectively.